It’s Breast Cancer Awareness Month and there’s been a recurring theme on the blog this month – I’ve been able to share the stories of people who dealt with breast cancer with dignity and determination. 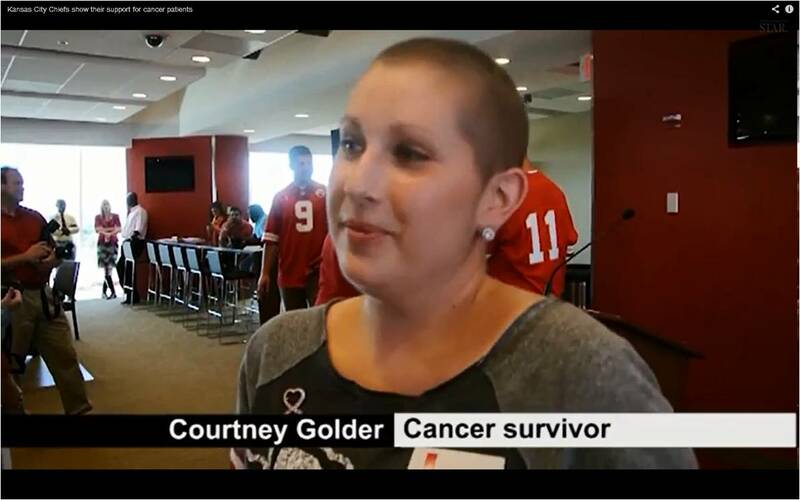 I first shared this story two years ago and to this day Courtney is an inspiration for me. Courtney is one of the kindest, most positive people I have the honor and pleasure of associating with. Here’s the blog I posted two years ago this month. This is the link to a You Tube video. The video is 2 minutes and 14 seconds long. The last 20 seconds are the best and if you watch you’ll get to see one of my hero’s and one of the most inspirational people I know. God Bless You Courtney, you amaze me every day and your strength, faith and courage are an inspiration to us all!